OpenTable, the world’s leading provider of online restaurant reservations and part of Booking Holdings, Inc. (NASDAQ: BKNG), today announced the launch of its first-ever Tastemaker lists culled from recommendations by power diners. Initially kicking off with more than 300 lists spanning 14 cities nationwide, outlining everything from the best brunch spots to the most iconic dishes, Tastemaker lists are a new way for diners to discover and book the right restaurant for every occasion in their city or during their travels. To celebrate the debut of Tastemaker lists, OpenTable is unveiling nine carefully curated lists by top celebrities and industry insiders who have a special connection to food, including lists from actor Neil Patrick Harris; chef David Burtka; multi-platinum recording artist and actress Jordin Sparks; founder of Milk Bar Christina Tosi; and chef and former co-host of ‘The Chew,’ Carla Hall. 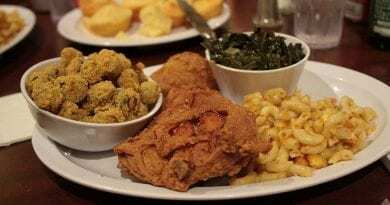 These lists will provide an inside look into their favorite places to dine including both national and local restaurant recommendations. Tastemaker lists are a series of editorial, curated lists on OpenTable’s website rooted in recommendations unearthed from its data, but further culled by diners the company has identified as local tastemakers. Tastemaker lists are currently available on OpenTable via desktop and mobile web in Atlanta, Boston, Chicago, Denver, Houston, Las Vegas, London, Los Angeles, Nashville, New Orleans, New York, Philadelphia, San Francisco, Seattle and Washington, D.C. An additional 300 lists will be available in the coming months featuring new cities around the world. 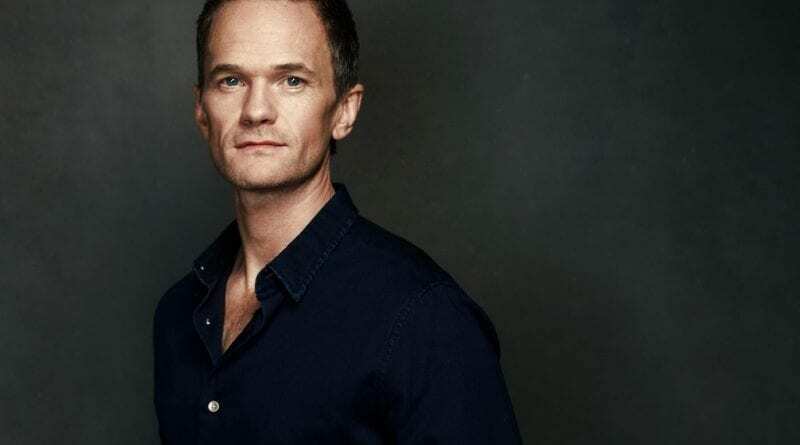 Actor and self-declared foodie, Neil Patrick Harris, and his husband and chef, David Burtka, are the first to share their Tastemaker lists, with others rolling out throughout the month of March. On their New York City list: 44 & X, where they had their first official date; The Modern, a “must-visit” spot while enjoying a late night at the MoMa; Toloache for a pre-Broadway show meal; Cookshop when gallery hopping in Chelsea; and Sant Ambroeus when visiting the Museum Mile. The foodie couple has also created a national list, which you can view here, along with their individual New York City lists here and here. 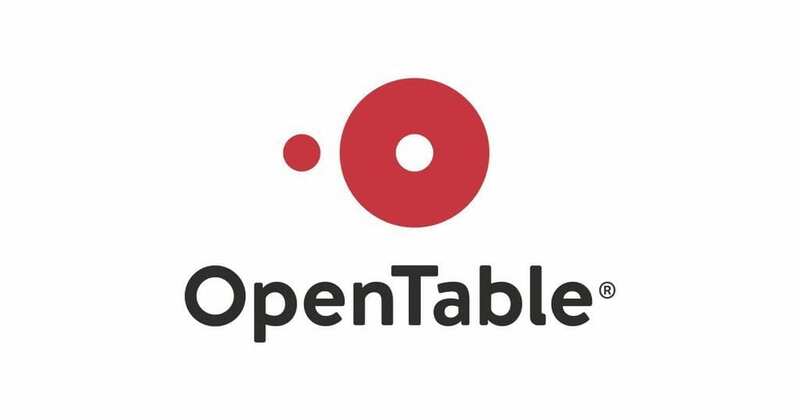 OpenTable, part of Booking Holdings, Inc. (NASDAQ: BKNG), is the world’s leading provider of online restaurant reservations, seating more than 27 million diners per month via online reservations across more than 48,000 restaurants. The OpenTable network connects restaurants and diners, helping diners discover and book the perfect table and helping restaurants deliver personalized hospitality to keep guests coming back. The OpenTable service enables diners to see which restaurants have available tables, select a restaurant based on verified diner reviews, menus, and other helpful information, and easily book a reservation. In addition to the company’s website and mobile apps, OpenTable powers online reservations for nearly 600 partners, including many of the Internet’s most popular global and local brands. For restaurants, the OpenTable hospitality solutions enable them to manage their reservation book, streamline their operations, and enhance their service levels. Since its inception in 1998, OpenTable has seated over 1.8 billion diners via online reservations around the world. 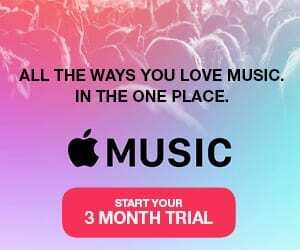 OpenTable is headquartered in San Francisco and has bookable restaurants in more than 20 countries, including Australia, Canada, Germany, Ireland, Japan, Mexico, the Netherlands, Spain, United Kingdom and the United States. Restaurants are available for reservations in Dutch, English, French, German, Italian, Japanese, and Spanish languages.